Need help with the ASVAB? Get an edge and real experience with our practice tests for the ASVAB. Try our flashcards for the ASVAB. They're an effective method for retaining knowledge. Dig deeper with our comprehensive study guides for the ASVAB. There is no cost to take the ASVAB test. Bring a valid ID and a watch to help you keep track of time if you are taking the paper-and-pencil version of the test. Do not bring any personal supplies, such as a pencil or a cell phone. Calculators are not allowed when taking the ASVAB. The military offers boundless opportunities for people looking for a career in serving their country. The five branches of the military (Army, Navy, Marine Corps, Air Force, and Coast Guard) all have active, reserve, and guard units with jobs unique to each branch and level of commitment. Examples of different jobs include military police, telephone technician, psychological operations specialist, journalist, dental specialist, and oboe player. Each job allows for different levels of advancement depending on factors such as job performance and length of service. A recruiter will help determine your eligibility to join the military and therefore take the ASVAB test. Factors such as age, health, or criminal record may disqualify you from joining any branch of service. If you qualify for further processing, your recruiter will schedule a time and date for you to take the ASVAB test. High school and postsecondary students can also take the ASVAB test as part of the Department of Defense’s Career Exploration Program. This paper-and-pencil version of the test is the same as the paper-and-pencil enlistment version but excludes the Assembling Objects section. It is intended to help those students considering a career in the military to discover their strengths in both military and civilian jobs. If the student scores high enough in the AFQT section of the test, he may use the score to enlist within the two-year expiration window. Getting a good score on the ASVAB test is critical as it dictates if you are able to enlist in the military and which jobs you will be eligible to apply for after enlistment. Salary in the military greatly varies depending on years of service and rank. 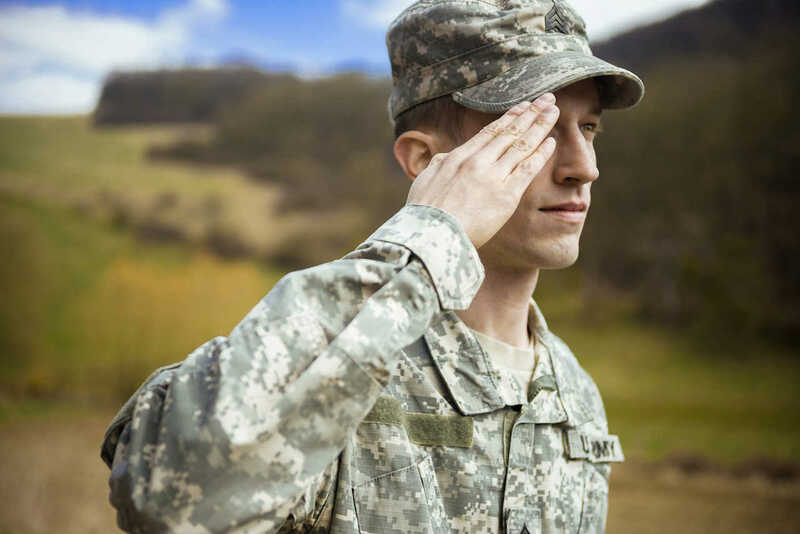 Although everyone in the military has a “base pay” rate, those in hazardous or more in-demand jobs may receive bonus pay in addition to their usual rate. Salary went up across the board 1.8% for military members in 2014. The ASVAB test is given all year round. A recruiter will schedule a time and date for you to take the test. The paper-and-pencil version of the test administered at a Mobile Examination Test (MET) site usually takes 3–4 hours. The time needed to take the CAT-ASVAB test can vary. The test is adaptive. If the candidates answer a question correctly, they are given one of increasing difficulty. If the candidates miss a question, they are subsequently given an easier item. This pattern continues until the test is finished. Because of its adaptive nature, the CAT-ASVAB test generally takes about half the time of the paper-and-pencil version. Thank you this site was more than helpful. I scored extremely high on the Asvab, and if I have to take another test I’m glad I have Union Test Prep for help. Thanks again! I actually really love this site! It’s helping me a lot with preparing for the ASVAB!